Should you find yourself in search of an oozing, sheepy, expand-across-your-plate wedge of cheese, do take pause! You needn’t look any further, for La Serena, a raw sheep’s milk cheese from Spain, quite nicely fits the bill. Deep in the hinterlands of the southwestern province of Extremadura, a man and his son craft from the milk of their 2,000 Merino sheep these unusual wheels of cheese. 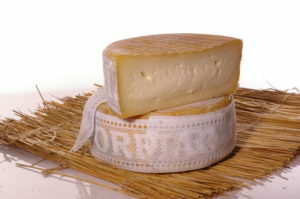 As are many traditional Iberian cheeses, La Serena is coagulated by enzymes found in the thistle plant, which lends a tangy, floral character to the goat and sheep milk cheeses made in this manner (most cheesemaking involves coagulation by enzymes derived from the stomach lining of unweaned cows, sheep, or goats). This floral morsel doesn’t get any better than it tastes right now. The confluence of Spain’s humidity this time of year and the fatty winter sheep milk yields wheels of La Serena that are at once perfectly voluptuous, delicate, tangy, and vegetal. These days, the contents of these three-pound lace-bound wheels cavalierly slides like creamy lava within the rind, begging you to—please!—do as the Spanish do: gently slice off the top of the wheel, and dive in with pieces crusty bread and chunks of chorizo in fondue-like fashion. We can’t resist sharing our excitement over this sheepy goodness! 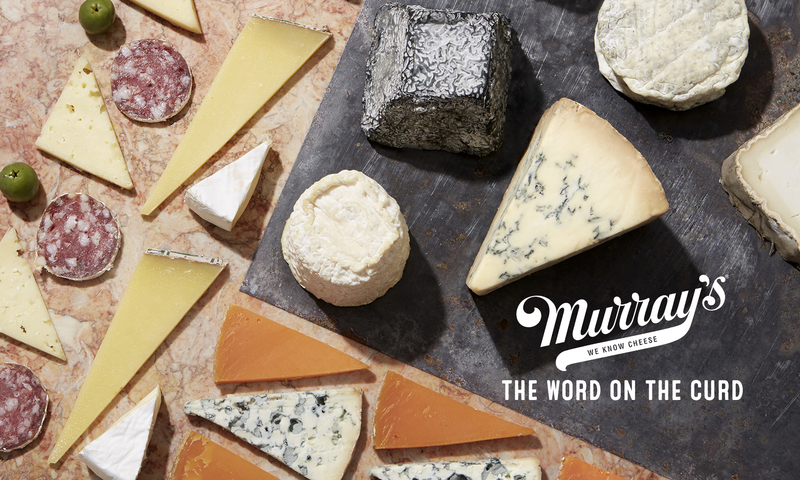 To round out your cheese plate with wedges of wheels that we’re also finding especially superlative in this moment, we recommend you to have a taste of the spicy, cakey, goaty Spanish Monte Enebro, and the milky, creamy, subtle Bavarian Blue. I believe La Serina is what I had when I was in Mallorca a few years back. It was very smooth and had a mild flavor that I will never forget. A large group of ours had a wine, olive and cheese party and that was the best tasting cheese at the event.